Tube drivers on the central line are planning to walk out at 21:00 on 21st February. Once again causing chaos and anger to residents in our local towns around Epping. See the BBC news report below. 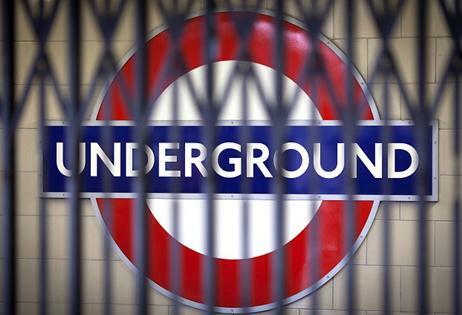 Next: Next post: What you need to know about the tube strikes! !